Guardianship Associates of Utah is the only non-profit guardianship organization in the State of Utah. Since 1991 we have been committed to helping individuals who do not have family available to act as their guardian. We provide direct guardianship and conservator services, as well as trust management and executor services for Special Needs Trusts. We are also passionate in helping families as they navigate the process of seeking guardianship and/or conservatorship for incapacitated children, parents, spouses and siblings. Discounted legal assistance for families seeking guardianship. Teaching families how to represent themselves in guardianship court proceedings. 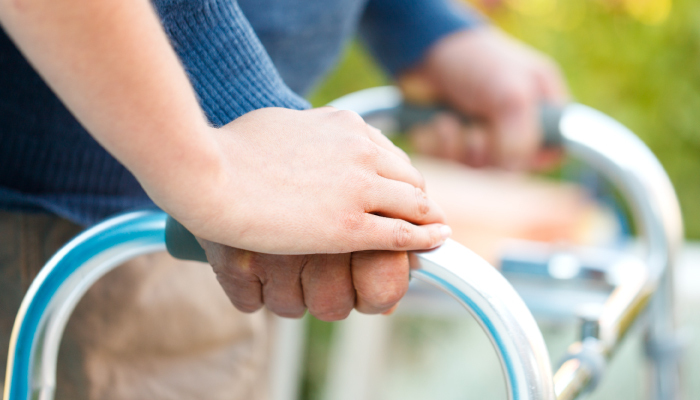 Answering questions about guardianship and conservatorship in Utah.